Consult the SR31T Accessory Guide for complete details. The SR31T was designed to maximize user productivity. 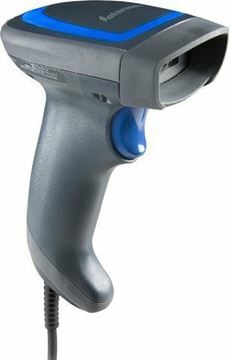 Area imager versions integrate Intermec's EA30 or EA31 imaging engines for a level of scanning speed and responsiveness historically found in only the fastest laser scanners. Extreme motion tolerance (up to 500 in/sec) and omnidirectional reading result in effortless, consistent scanning—at any orientation. 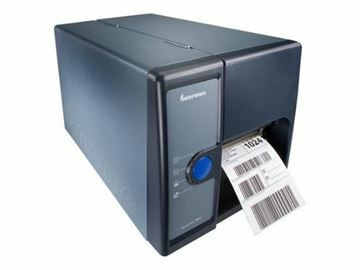 With an uncanny ability to read poorquality codes, the SR31T can help you avoid error-prone manual data input routines. Read codes that are damaged, partially obscured, off-angle, colored, high resolution, or low contrast. And thanks to VESTA, Intermec's patented scanning algorithm, read range is increased by an average of 60 percent when scanning EAN/UPC and Code 39 codes. With innovative area imaging technology, snappy scanning is just the beginning. Capture real-time video and images, read multiple codes in a single scan, scan documents or ID cards, even perform advanced data parsing routines—all with one device. Performance isn’t just about speed; it's also about longevity in demanding environments. Here again, the SR31T sets a new ruggedness standard for general purpose devices, with an IP53 rating for protection against dust and water ingress, and an impressive two meter (6 ft) drop specification to concrete. Integrating the SR31T into your environment is truly plug-and-play, thanks to its auto-adapting capabilities. 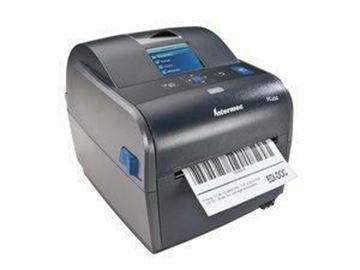 Simply connect the scanner to the host device and start scanning. If new application requirements arise, just change out the interface cables—not the scanner itself. And there's no need to update the scanner configuration when interfaces change, because the SR31T is smart enough to adjust itself on-the-fly. This flexibility reduces device costs and complexity, both for you and your IT staff. The SR31T also includes distinctive design elements that add to its versatility. Unique touches, like the over-sized LED light pipe on the scanner head, provide bright 360-degree feedback in any lighting condition—and its color can be personalized to match the décor of your environment. 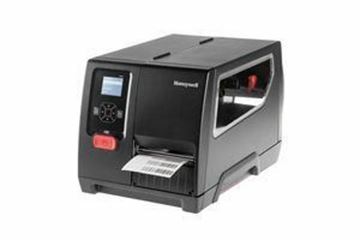 A complete range of accessories ensure SR31T will fit into your scanning application. Scan stands and mounts enable hands-free presentation mode canning, and a variety of interface cables guarantee easy communication to your host device. 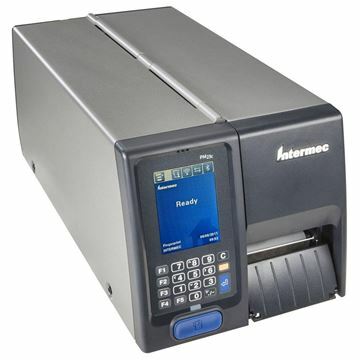 Designed for maximum reliability and uptime, with a durable construction and an easy-to-use interface, the PM42 industrial label printer is ideal for distribution center, warehouse, manufacturing, transportation and retail environments. With a rugged, all-metal main spine, the PM42 printer can survive the harshest industrial environments. And with a full-color graphical display that supports 9 different languages and a quick-mount printhead, it’s easy to operate and maintain for users. Manage print jobs from anywhere using a smartphone or tablet with the easy web interface, in the language of your choice. The best part? The PM42 packs this ease of use and reliability in an affordable printer that delivers class-leading print speeds of 300 mm/s (12 ips).